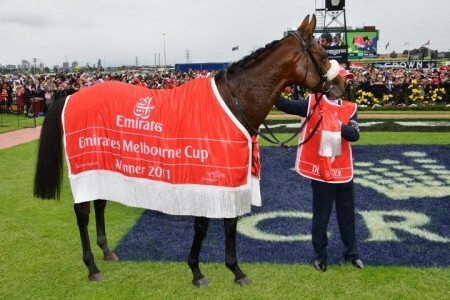 The Victoria Derby is the first feature race of the Melbourne Cup Carnival at Flemington Racecourse and is run on Derby Day. 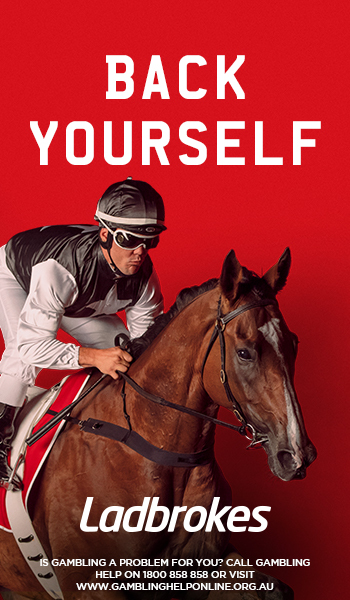 The Victoria Derby is one of the best classic races held at Flemington Racecourse as part of the prestigious and highly anticipated Melbourne Spring Racing Carnival. 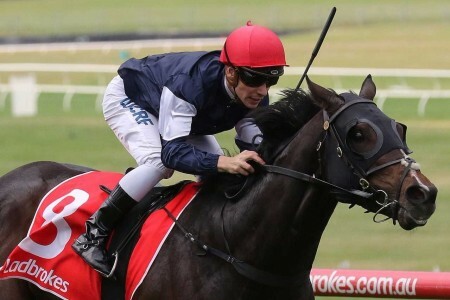 This 2500m staying race, run on a left-handed turf course, takes place on the first day of the first of the four Melbourne Cup Carnival meetings each year on the Saturday before the famous Melbourne Cup. 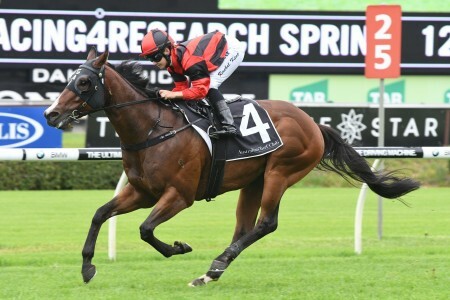 A Group 1 event for three-year-olds at set weights, the race is worth over $1.5 million and takes place in late October or early November. The 2018 Victoria Derby ran Saturday November 3rd, 2018 at Flemington. 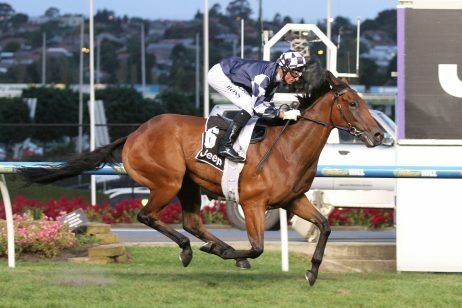 The Victoria Derby is the highlight event on the famous Victoria Derby Day. VRC Derby Day is one of the most exciting and elite meetings of the entire carnival as every race on the card holds group status, including three other fantastic Group 1 races: the Kennedy Mile (1600m), Coolmore Stud Stakes (1200m) for three-year-olds and the Myer Classic (1600m) for the fillies and mares. 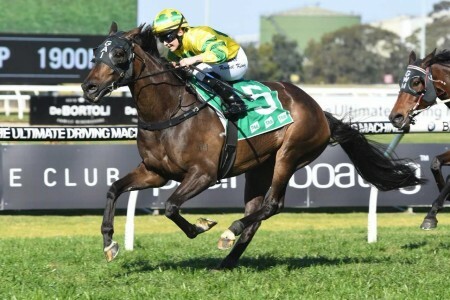 Punters can study the form of the horses in the traditional prep race to the Derby, the Group2 Moonee Valley Vase (2040m) at Moonee Valley on Cox Plate Day the weekend before. 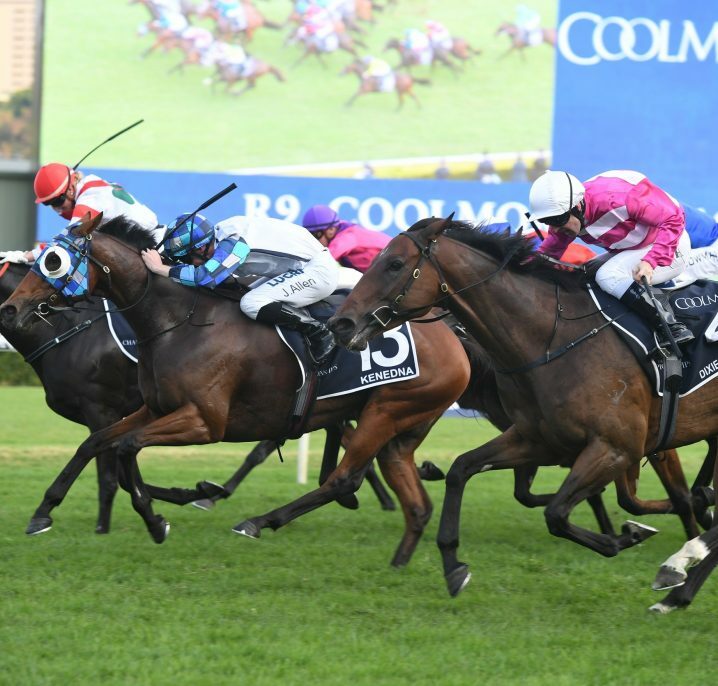 This lead-up event has been an excellent indication for the Victoria Derby in recent years, with many Derby winners coming via this middle distance race. 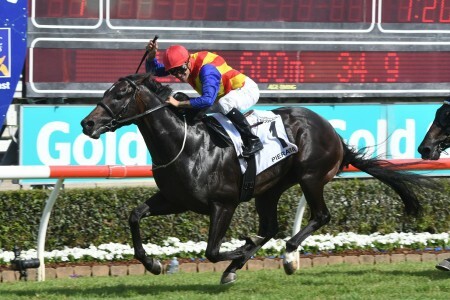 The Victoria Derby attracts a huge number of bets each year, and Derby day boasts the largest crowd attendance of any of the carnival’s race days. With so many spectators and punters, the betting markets on the Derby are always competitive and lucrative. The Victoria Derby also features in a number of popular betting doubles, including the Victoria Derby / Cox Plate double; Red Anchor (1984) was the last horse to take out this double. See below for the official 2018 Victoria Derby Results & Finishing Order. 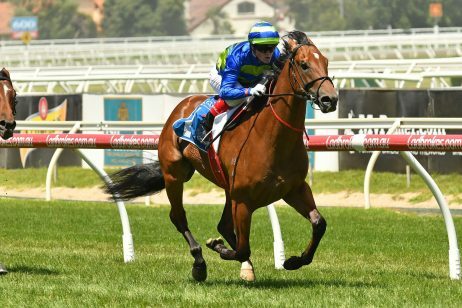 Check out all the information on which horses to back and sack in this year’s classic on our Victoria Derby tips page, a guide to using the Derby form and history to uncover the season’s Victoria Derby winner. 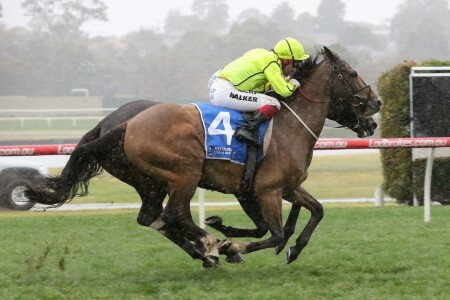 If you want to pick the value in this season’s Victoria Derby odds that will pay off the best, then check out our Victoria Derby odds page. All-in Victoria Derby betting odds are out months in advance of the race at all-in prices. See below for the latest Victoria Derby odds along with links to the markets at Ladbrokes.com.au. 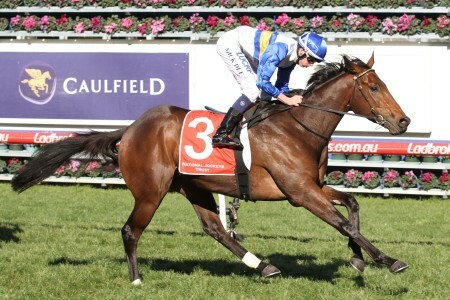 The Victoria Derby field attracts a line-up of the best three-year-old stayers of the season. 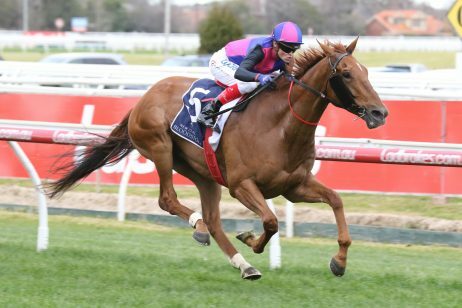 The VRC Derby field rarely features fillies taking on the colts and geldings, the girls saved for the Group 1 VRC Oaks (2500m) the following Thursday. 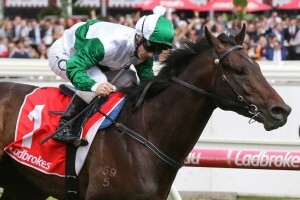 Good lead-up races into the Victoria Derby field include the previous weekend’s Group 2 Moonee Valley Vase (2040m) on Cox Plate Day and the Listed Geelong Classic (2200m) held in late October. The 2018 Victoria Derby field is released on the Tuesday of race week and will be published in full below once announced by Racing Victoria. The Victoria Derby 2018 Final Field & Barriers will be available below. The Victoria Derby also carries a SUPER VOBIS Nominators Bonus of $10,000 for qualified horses. 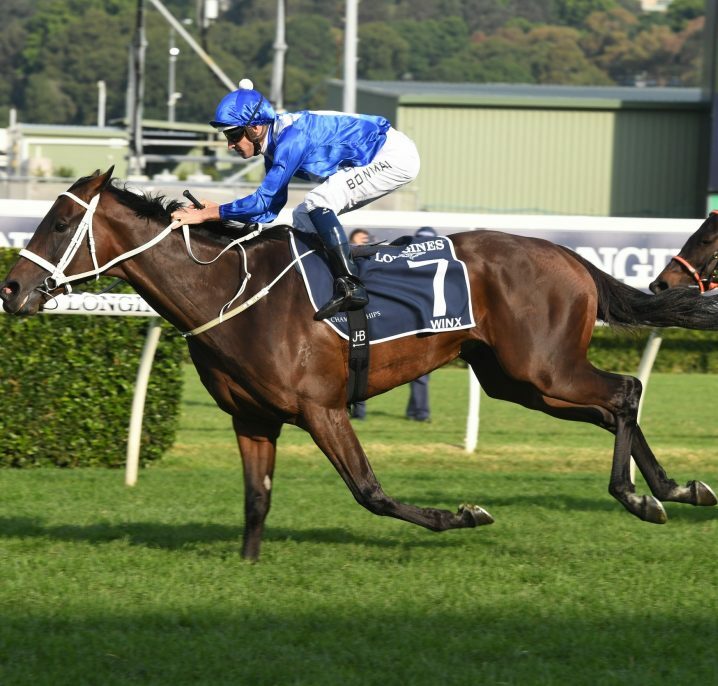 If you don’t know the first thing about using a form guide, then don’t worry – our Victory Derby form guide page is here to help. 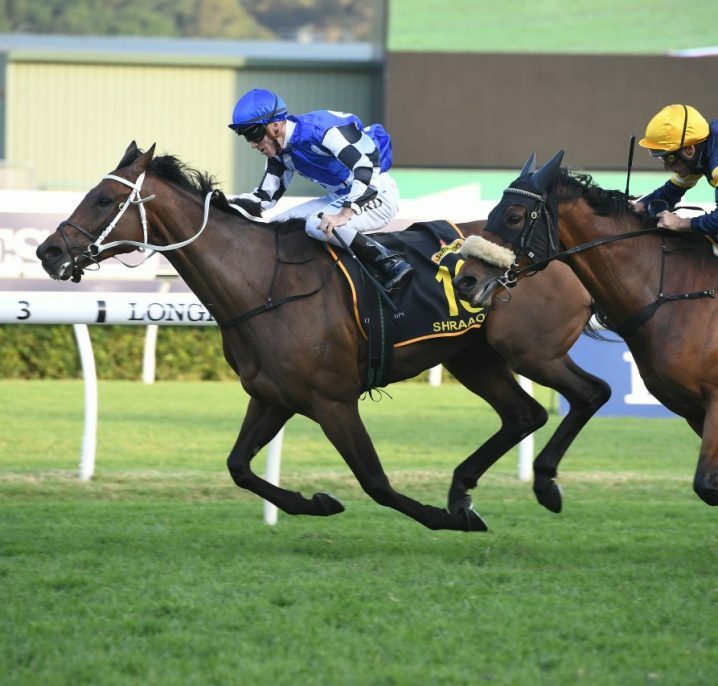 We tell you about what the many common details included in a form guide mean, and how you can use a Victoria Derby form guide to place more informed victoria derby bets. As the Victoria Derby is restricted to three year olds, previous Victoria Derby results aren’t tremendously useful for your betting. 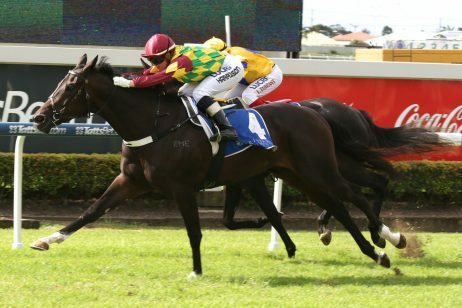 However, just in case you need to settle an argument about a previous running of the race, we have a Victoria Derby winners page and Victoria Derby results page to help you out.